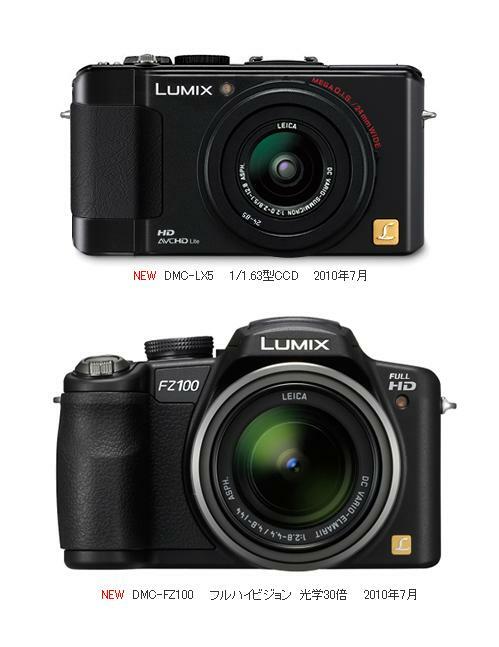 On a not unrelated matter, I had been thinking about getting a GF1 as a second body (to complement my GH1), but I have to say, the newly announced LX5 is making me re-consider, especially as I've still not found a suitable replacement for our ageing Fuji F30 compact. My wife wasn't keen on the 2.5x zoom range of the LX3, but the new LX5 sorts that and adds a few nice bells and whistles into the bargain.... seriously tempting!! I do now also wonder what's in store for the (real) GF2? If the body of the GF2 is the same size as the GF1, then what improvements will there be to make it worthwhile upgrading? Does anyone remember stories about Panasonic filing a patent for a GF2-type camera with a built-in electronic viewfinder? Not like the G or GH series cameras. More like a rangefinder. A camera like this would get my attention - whether the viewfinder was electronic or optical (rangefinder style). Hi Mac... see my separate post about GH2 speculation. :) Meanwhile... I can tell you this: I still pick up and use my LX3 quite often. Yes, it still has a much-smaller sensor than anything four-thirds, micro or otherwise. And it has no viewfinder, just the LCD (although it's a good one). But the camera still punches well above its weight and delivers fine performance up to ISO 800. And the fast lens keeps you from needing ISO 800 most of the time. Since it'll probably be tough getting an LX5 for a while (just as with the LX3), there's no rush (unless you're worried about the GF1 supply drying up). But the smaller form factor of the LX series is worth taking into consideration. If you really need low-light performance, use the GH1 with the 20mm f/1.7 pancake. On the other hand, if your wife just prefers the GF1 (or the price drops some more), you can't go wrong. So far, early previews/reviews don't necessary find image quality in this year's Panasonic MFT cameras to be much different from last year's. It's features they're offering. Just an update... I stumbled on this bit of rumor/speculation about the new GF2 today. 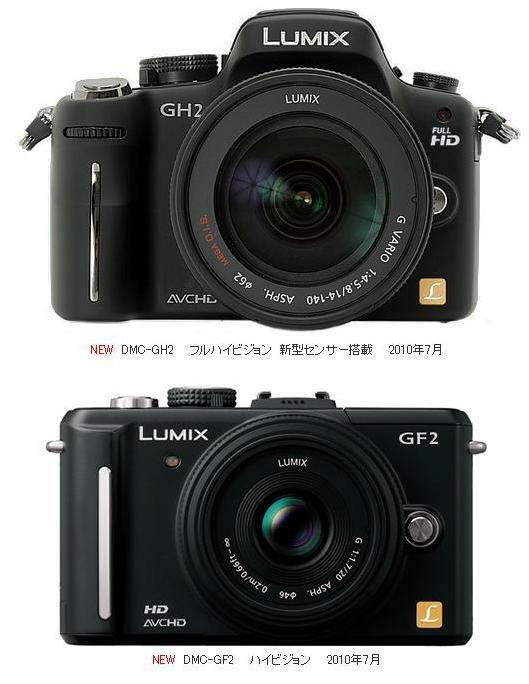 interesting, if the gf2 is that small, it would be interesting to see if they can actually fit a evf in it, and if so. How small will it be. i think the GF2 will just be a modest upgrade to the GF1 with touchscreen, better video etc. The EVF mounted GF-x will be a separate entity i think. Personally, I think they will go for a tiny GF-y without an EVF to compete directly with the Sony mirrorless, and the GF-x with the EVF will be about the same size as the GF-1. From a product range point of view, this would make sense..... You have the original "compact" GF-1(with a reduced price after the new models are released), a tiny GF-y model, and a fully capable GF-x model with EVF. ...this would make sense..... You have the original "compact" GF-1(with a reduced price after the new models are released), a tiny GF-y model, and a fully capable GF-x model with EVF.